Historic homes on this site are homes built before 1950. There are some beautiful historic homes throughout the Triangle particularly in Durham, Chapel Hill, Wake Forest and Raleigh. Historic neighborhoods in Raleigh include Oakwood, Five Points, Hayes Barton and Boylan Heights. You may also want to check out www.TriangleHistoric.house. All Pre-1950 Homes for Sale in Raleigh, NC. All Pre-1950 Homes for Sale in Wake Forest, NC. 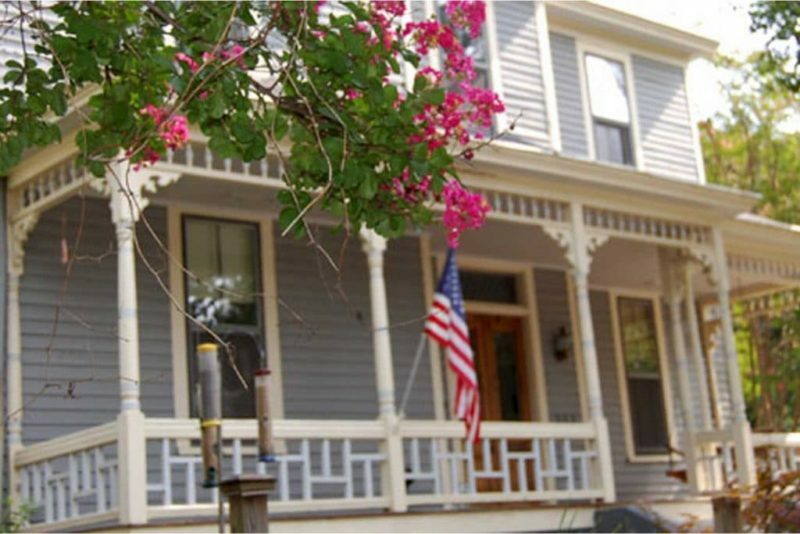 Also find historic homes in APEX, CARY, FUQUAY VARINA, HOLLY SPRINGS, MORRISVILLE. All Pre-1950 Homes for Sale in the Greater Triangle Area.